No. 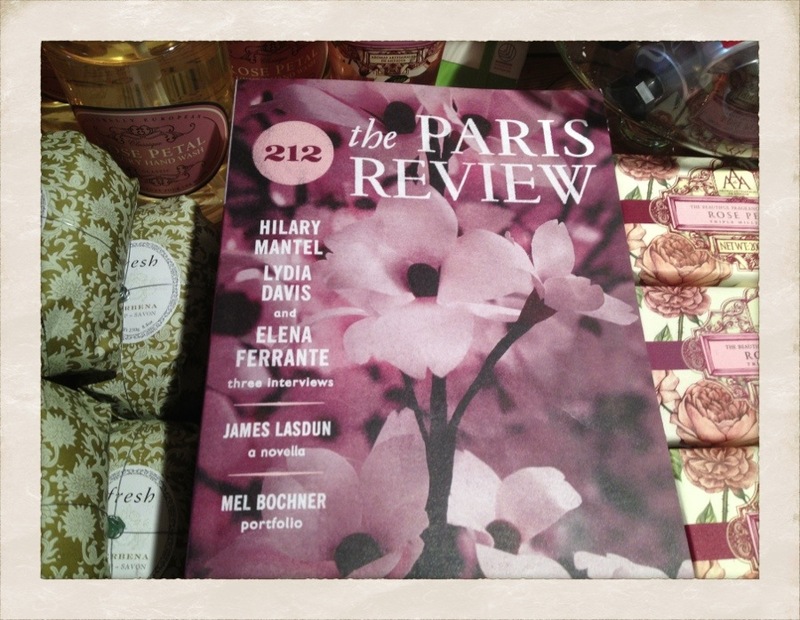 212 of the PARIS REVIEW has arrived! 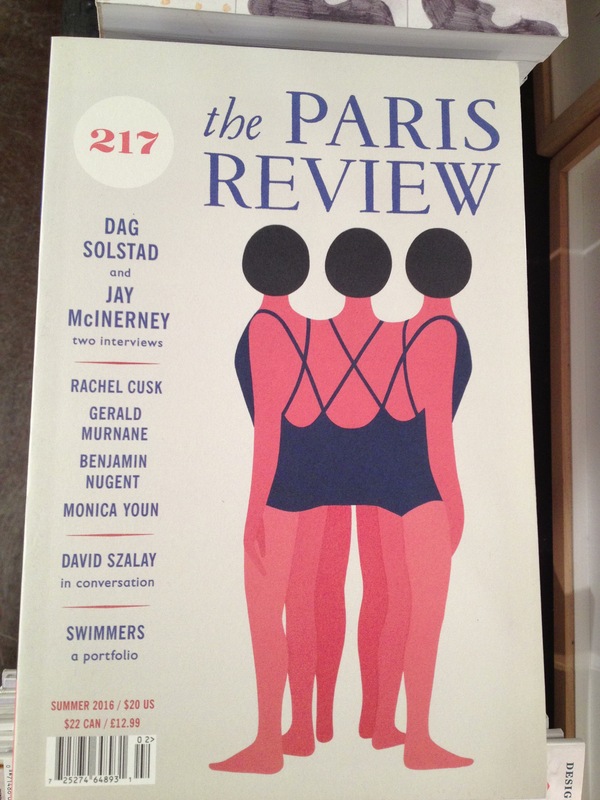 The latest edition of the PARIS REVIEW has landed at the shops. 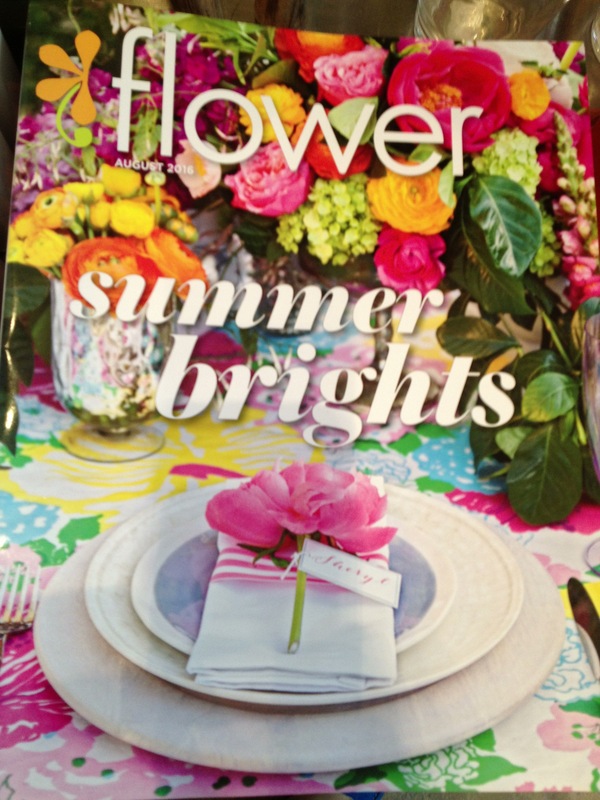 They fit quite nicely on both front tables in our pink & green displays. I love when that happens. 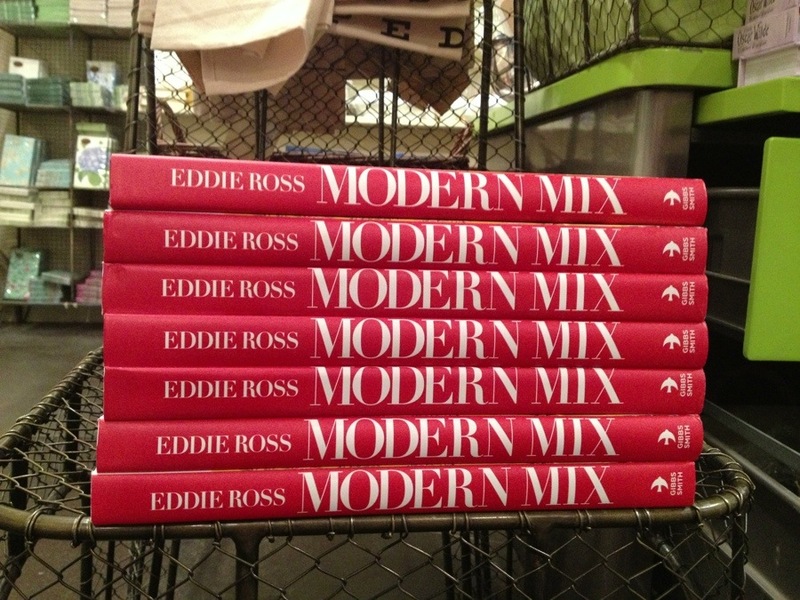 These are the perfect read for a bedside table, working beautifully in a guest room. We carry many back issues, so a little collection on a bookshelf is swell too. 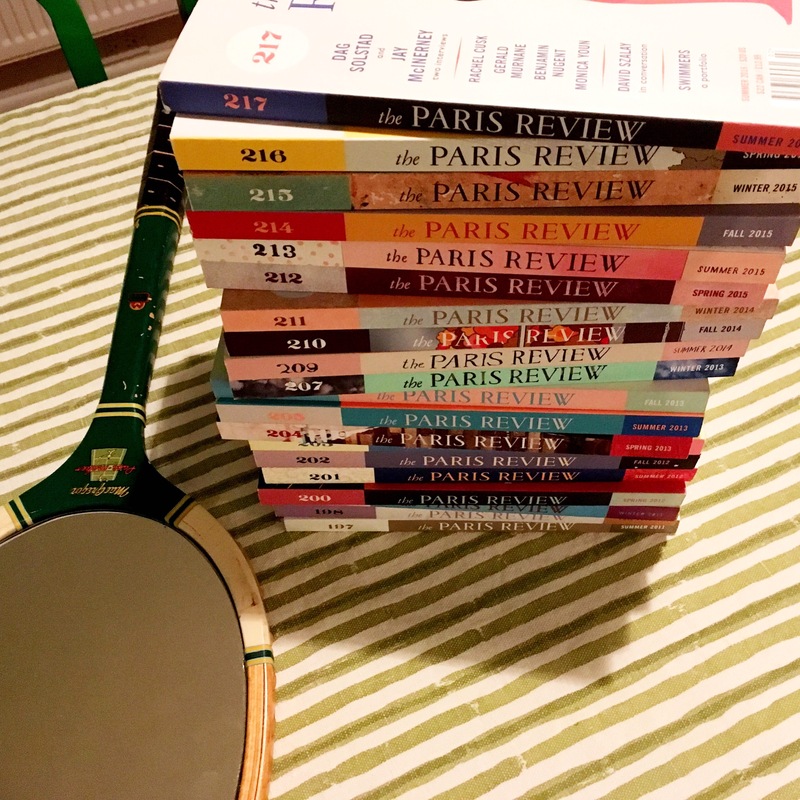 The Paris Review is a quarterly literary magazine established in Paris in 1953 by Harold L. Humes, Peter Matthiessen, and George Plimpton. 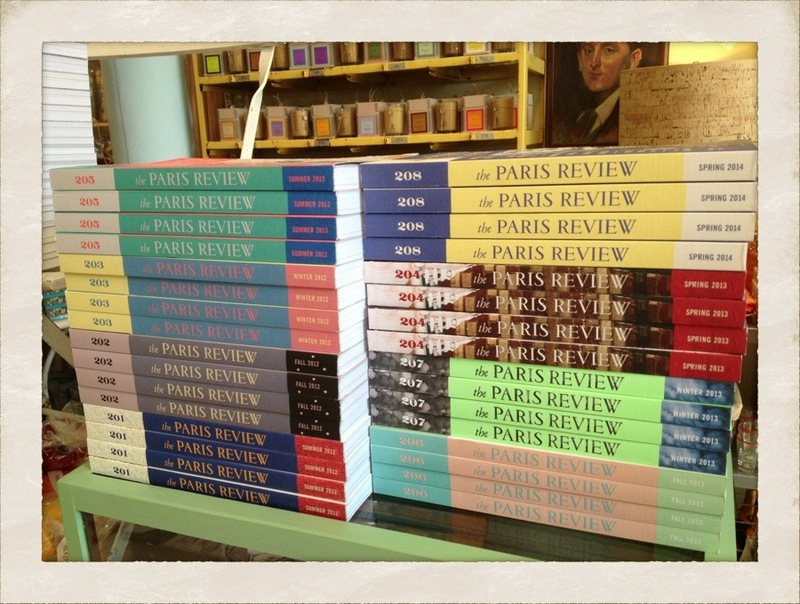 In its first five years, The Paris Review published works by Jack Kerouac, Philip Larkin, V. S. Naipaul, Philip Roth, Terry Southern, Adrienne Rich, Italo Calvino, Samuel Beckett, Nadine Gordimer, Jean Genet and Robert Bly. An editorial statement, penned in the inaugural issue by William Styron, stated the magazine’s aim. 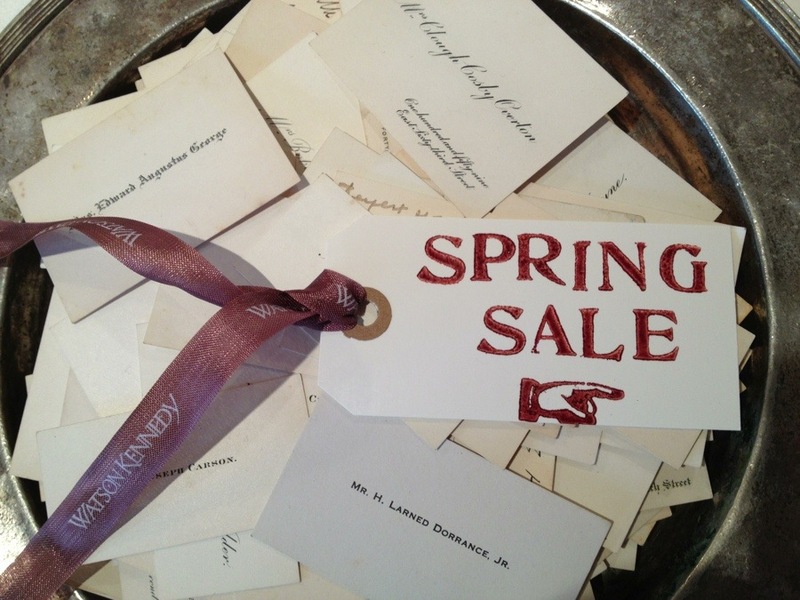 Just a reminder, our Spring SALE begins today at the shops when we open the doors at 10. Running for 3 days, until 5 on Sunday eve. 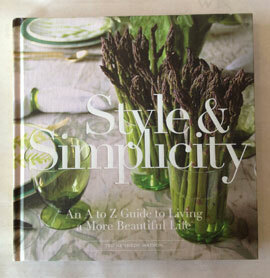 40% off select artwork, lamps, jewelry, cook books & art books. 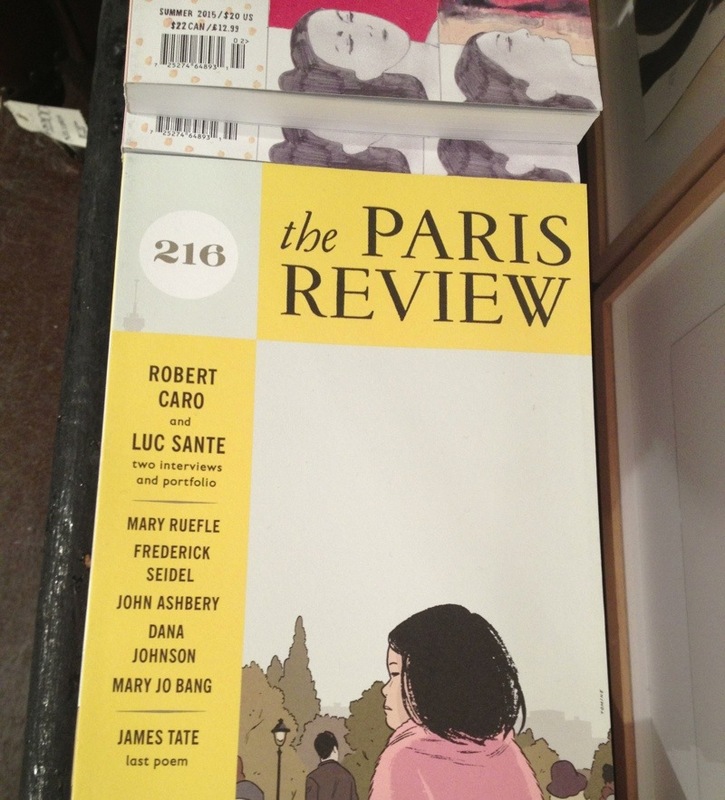 I am very happy to report that the PARIS REVIEW has landed at the shops! 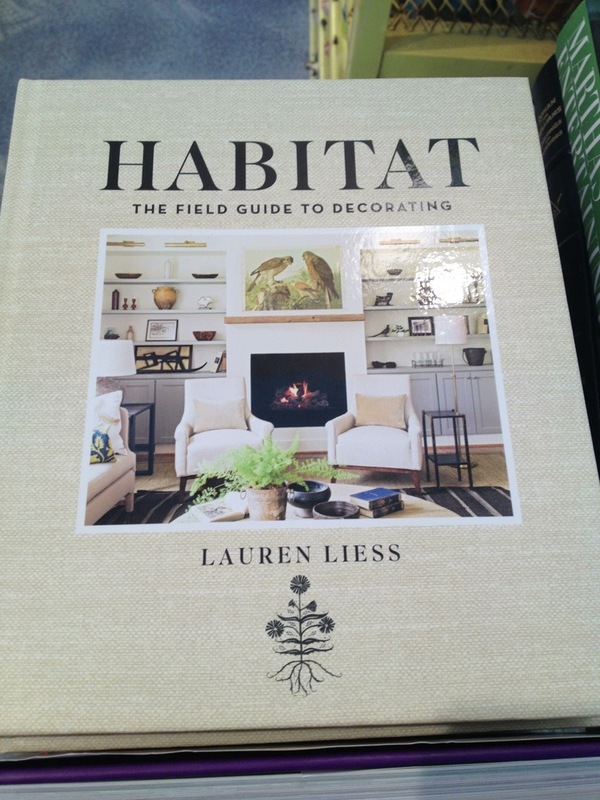 I mentioned a bit ago that carrying issues at WK has been on my wish list for ages. After I wrote that post I contacted them that very day and placed my order. 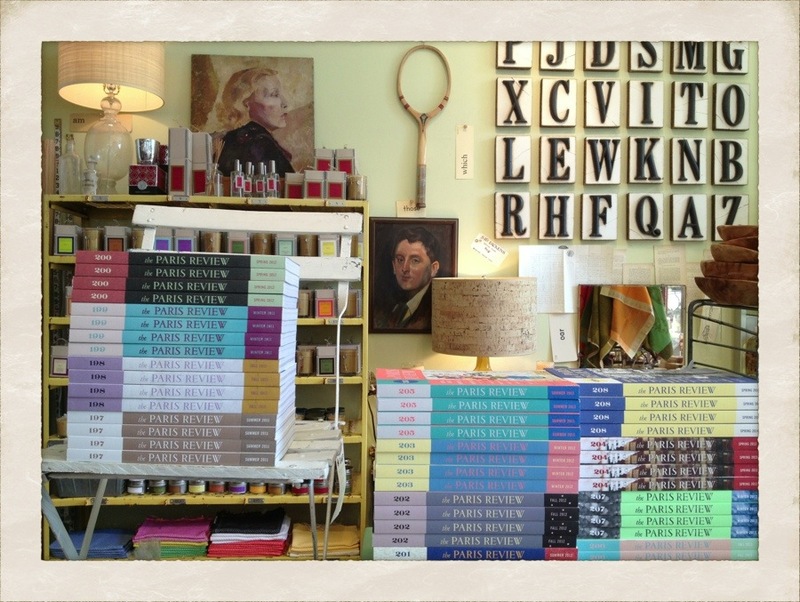 To my delight, the stacks were waiting for me when we returned from New York, and are now out on the floor ready to be gobbled up. They really make a great collection. That was my thought about carrying many of the back issues. Similar to old New Yorkers, you can just pick up a copy and be transported by an article or an interview, so the magazine being the ‘current’ issue is not really so important. Plus I really like the coloring of the spines together and think they would look pretty swell in a bookcase or stacked on a desk. What is on the outside is almost as good as what is on the inside! 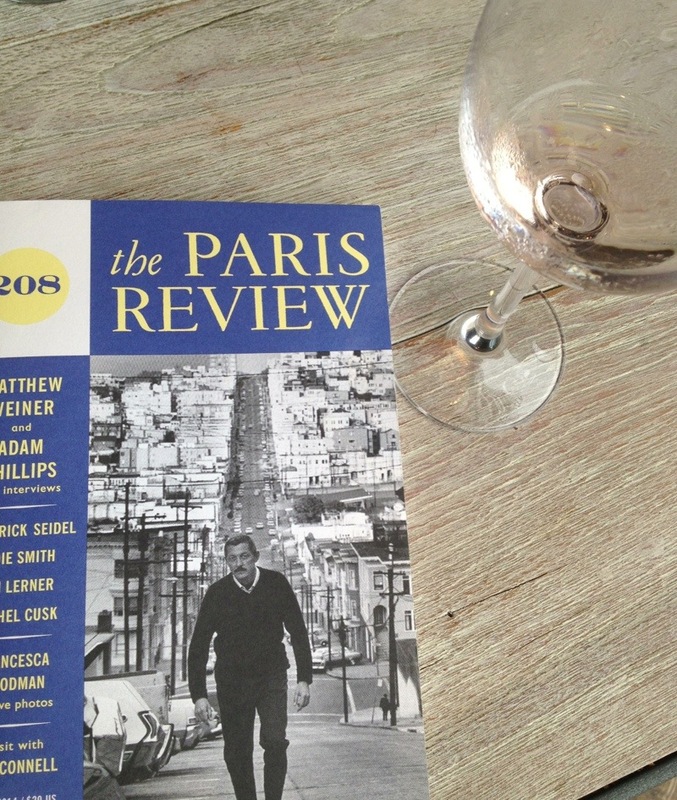 We were in the city for the day and I had a bit of free time so I picked up the latest copy of the PARIS REVIEW for my reading time at Hawthorne. 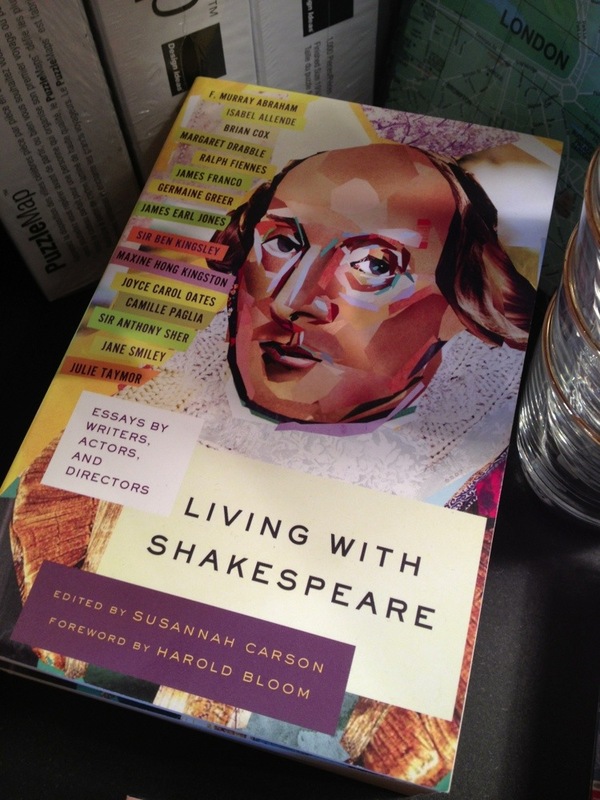 It is always filled with interesting and inspirational original writing, poetry, interviews and artwork. 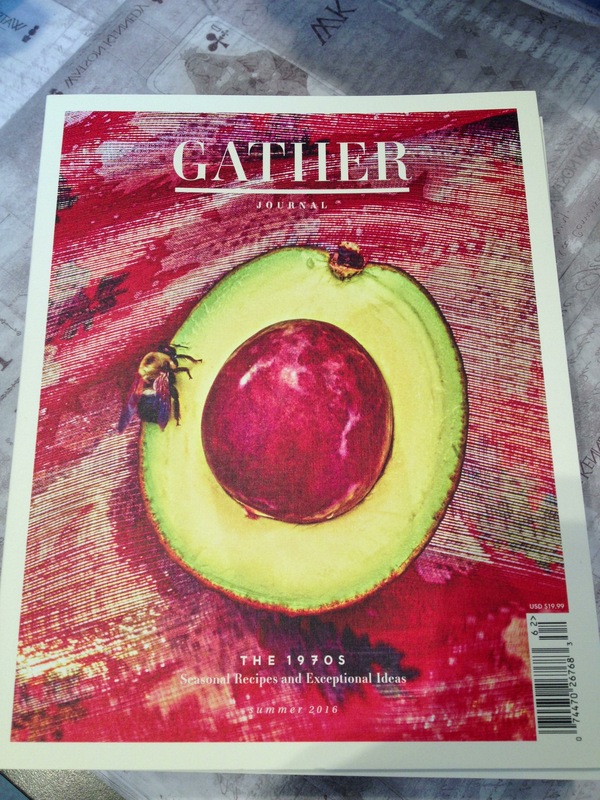 It is a literary magazine with a very visual twist. This taken from their website. 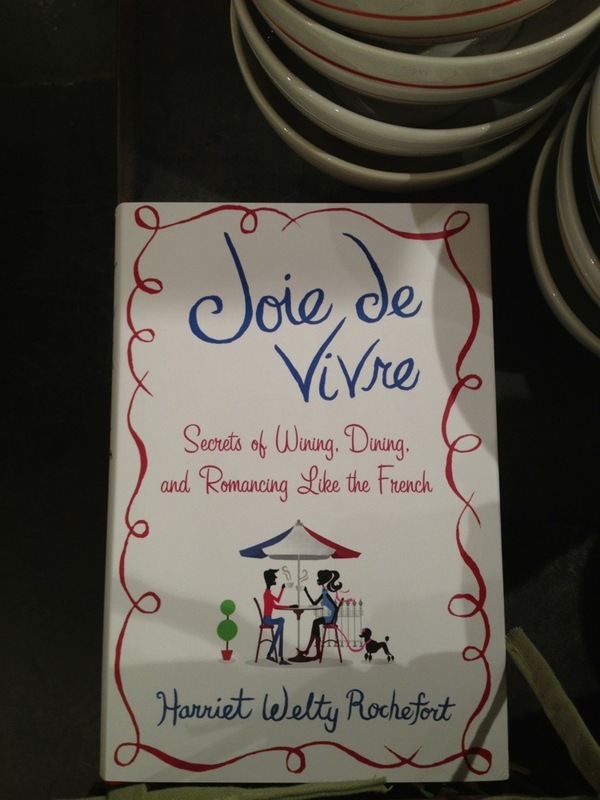 The issues are not yet available at the shops, but adding them has been on my “to-do” list so look for copies in the coming months.